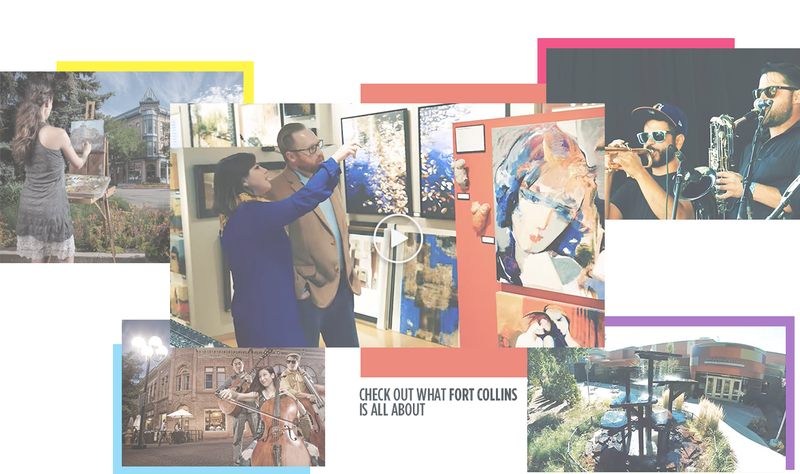 The historic area of Fort Collins, Colorado offers a huge array of art and culture activities to satisfy the eyes, ears, appetite, and soul. Our creativity shows in our passion for dazzling stage performances, designing bicycles, painting murals, brewing award winning beer, and fostering a nationally acclaimed music scene. We are passionate about innovation and a high quality of life in Fort Collins making us the epicenter for arts and creative industry in Northern Colorado. 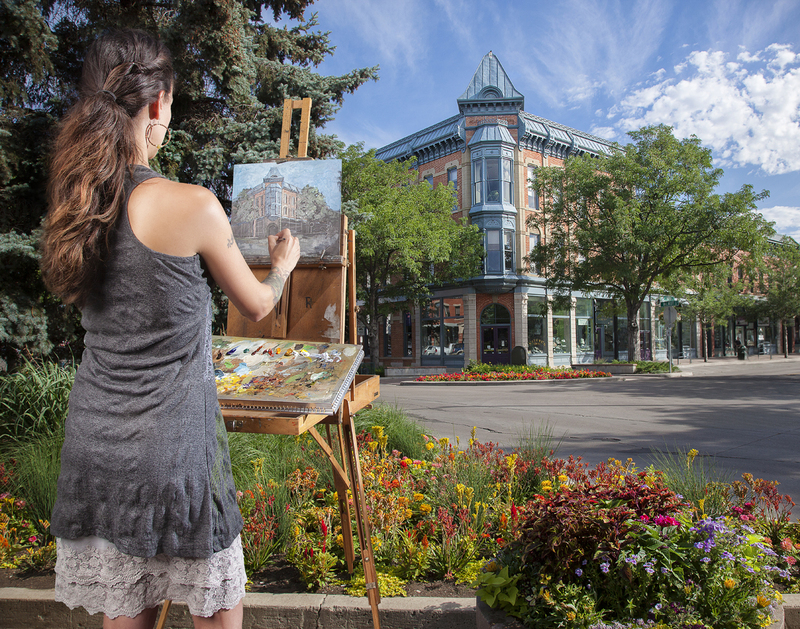 The Downtown Fort Collins Creative District is a Certified District in the Colorado Creative Industries Creative District Program. Watch bits of live shows, tour the area, get to know us on our YouTube Channel! (coming soon) . 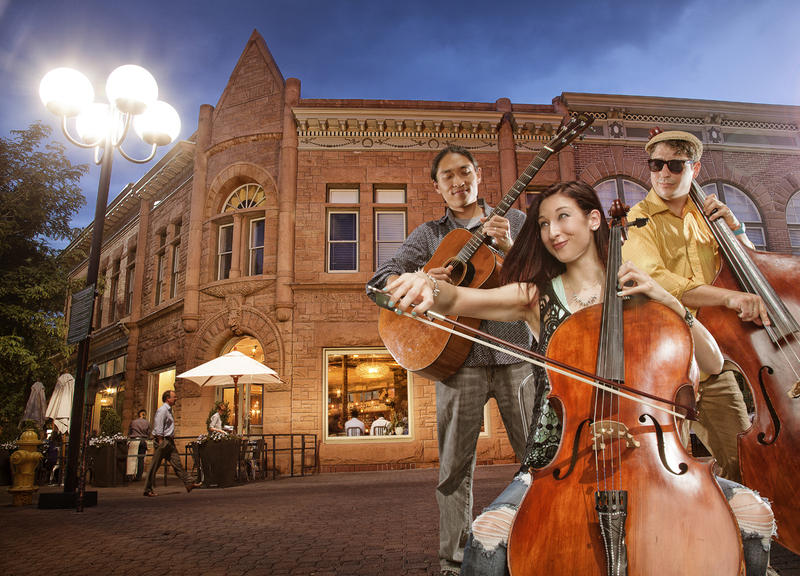 15+ Art galleries, 20+ craft breweries, a culinary arts scene, hundreds of live concerts and shows! 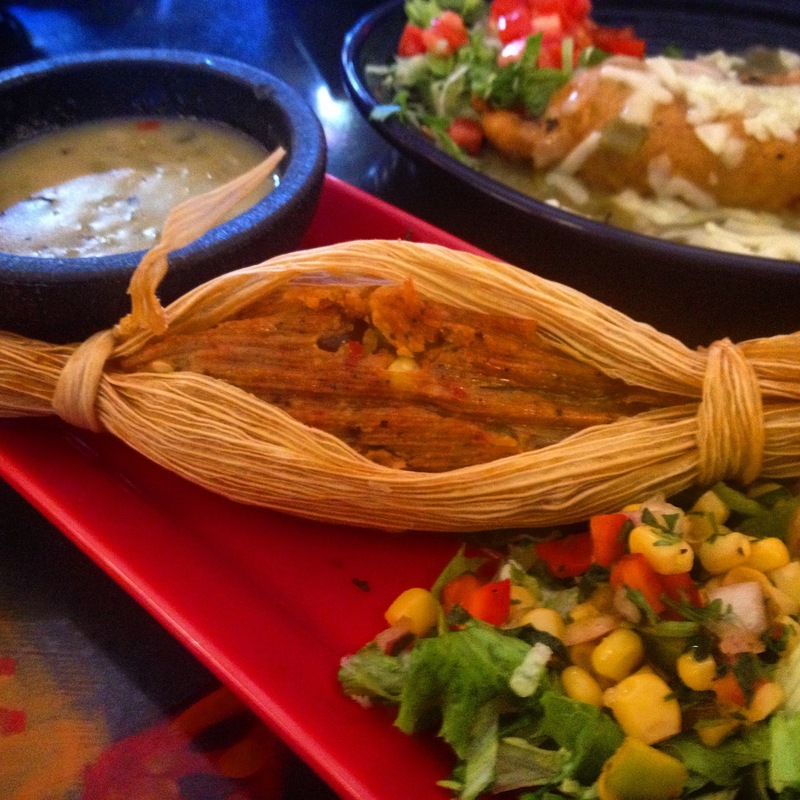 Seasonal menus, Fort Collins Foodie Walk, artisan coffee, chocolate, coffee, tea, and craft beer, cider and spirits! 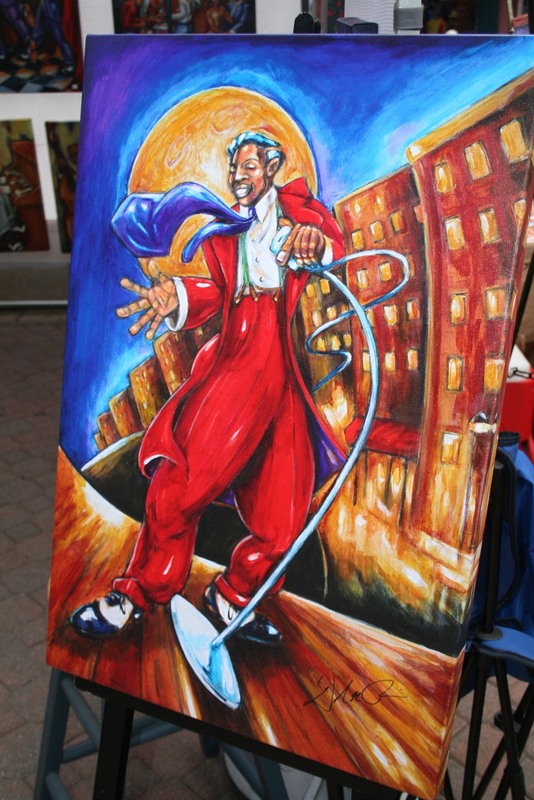 15+ art galleries are located within the district showing fine art, folk art, jewelry, fine art photography, ceramics, fiber arts, statues and glass art. Monthly First Friday Gallery Walk 6-9:00pm. 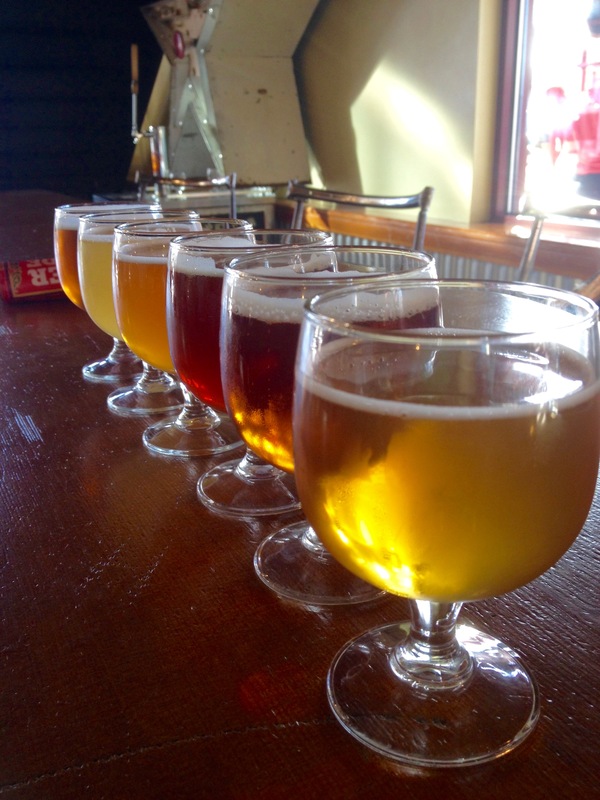 Over 20 Craft breweries are located in the city of Fort Collins with a majority within walking or biking distance of Old Town Square. Brewery tours, special beer events, taster trays, festivals, charity events and home brewing supplies are al located with the district. 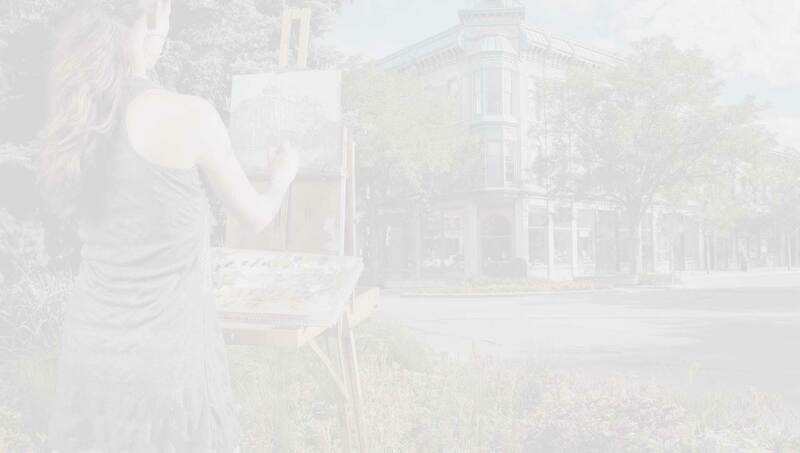 REGISTER AS A LOCAL CREATIVE TODAY!